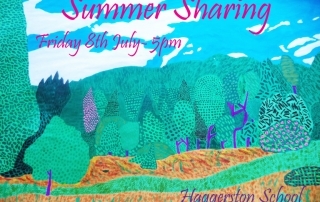 Summer Sharing-Friday 8th july 5:00 p.m. Please join us on the 8th of July. You are invited to arrive at school at 5.00pm and look around our Technology Exhibition. 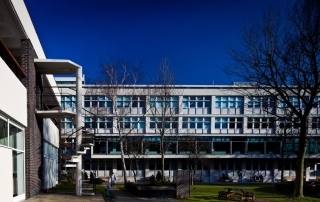 There will also be an opportunity to purchase delicious food and drinks provided by the Haggerston School Association, along with a second hand uniform stall and tombola.